In today's environmentally friendly world Award Winning BeauBronz sets the pace in spray and self tanning products. Abi O with her progressive approach to the world of beauty and tanning has introduced products of the highest quality offering natural spray tanning solutions which are used in some of London's top spas. 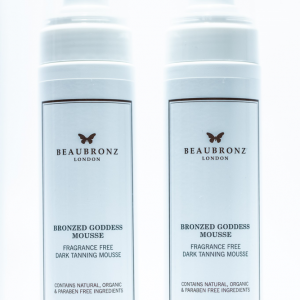 Luxurious brand BeauBronz is paraben free and contains certified organic ingredients, free from harsh chemicals, drying alcohol, are odourless and can be customised to meet the needs of all clients. 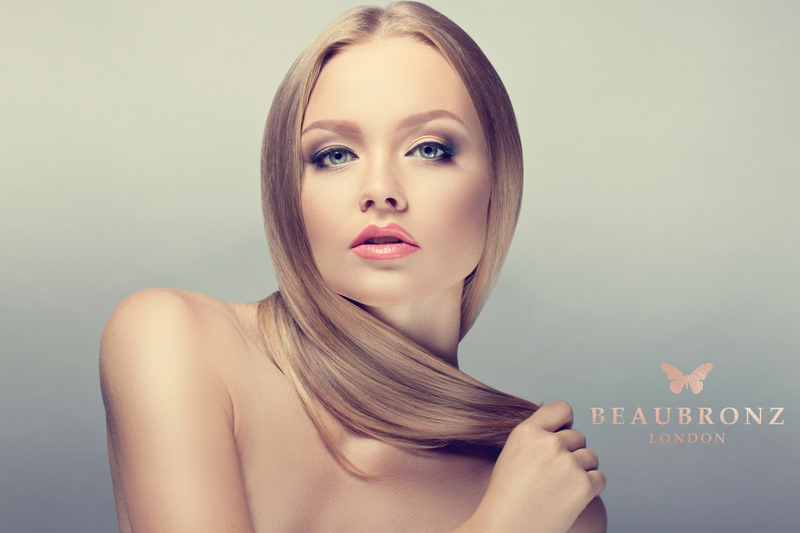 Abi and her professional and friendly team are available to give help and advice throughout the BeauBronz tanning experience. Offering a 'sun kissed' natural tan BeauBronz is now a firm favourite within the tanning industry and has a huge following of fans who not only enjoy the pampering and relaxation offered by a professional spray tan but also are happy to use BeauBronz home products with easy application to give a 'golden glow' in the privacy and comfort of their homes.